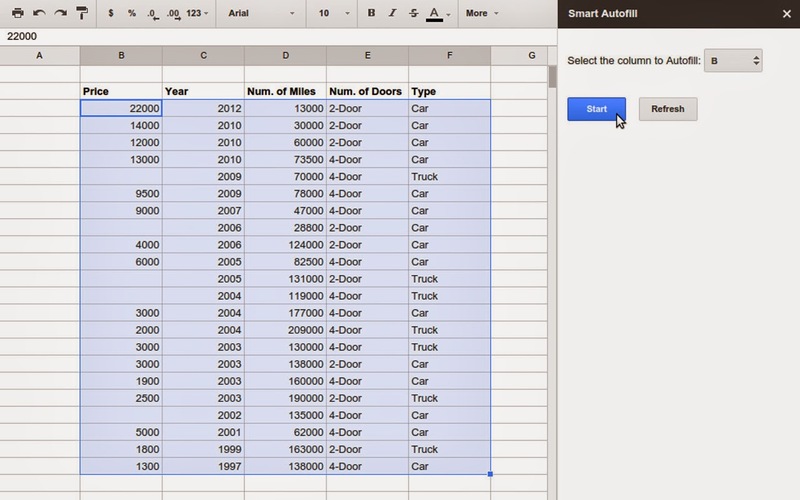 Google has developed a Smart Autofill Add-on for Google Sheets which improves the spreadsheet tool’s ability to predict values in empty fields. The baseline version of Google Sheets already has an autofill feature that can add words, numbers, or a mixture of the two based on widely available information, such as calendar dates, days of the week and ordered numbers. While useful, it’s not so helpful if you’re working with intricate datasets or reports. 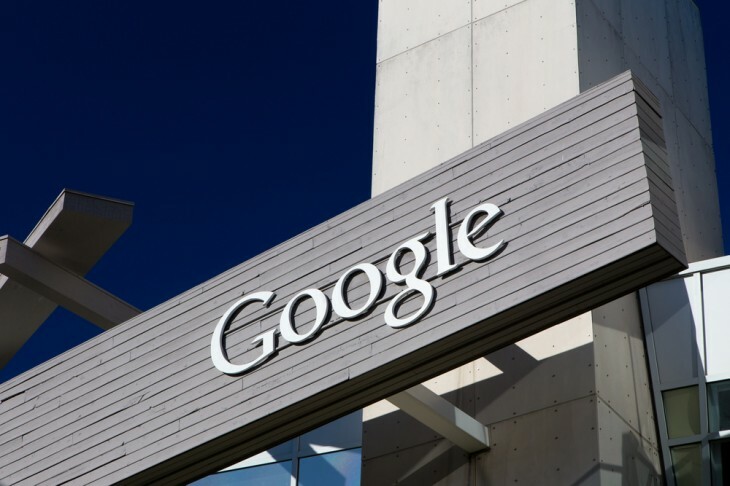 The new Smart Autofill Add-on uses Prediction API, a cloud-based machine learning service developed by Google, to identify and analyse the data you’ve already submitted. It will use this information to learn new patterns; in practice, this means taking the values, comparing them to what it considers possible solutions, and then using the one with the lowest number of errors. The result should be smarter and ultimately usable autofill suggestions. Once it’s installed, you can initiate an advanced autofill by selecting Add-ons, followed by Smart Autofill and Start. This will open a new sidebar, after which you can select a block, hit Next and identify the target area to fill.